They came from all over the country, from almost every nation. 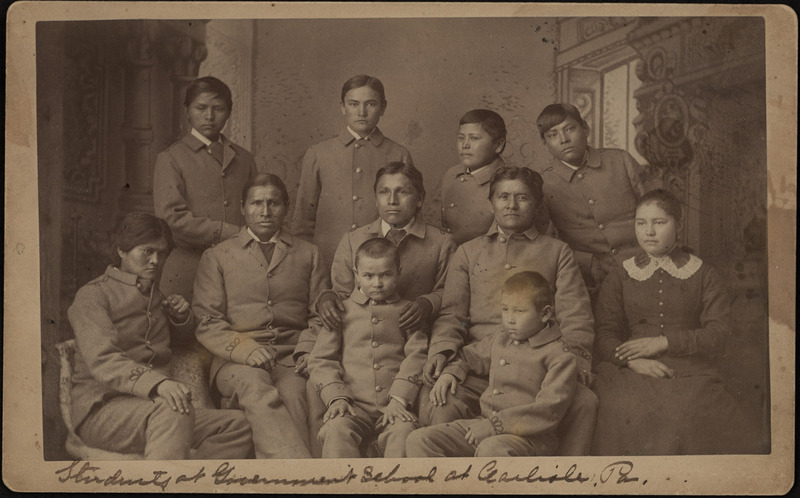 The Carlisle Indian Industrial School in Pennsylvania was the first federally funded off-reservation Indian boarding school founded in 1879 by Captain Richard Henry Pratt. 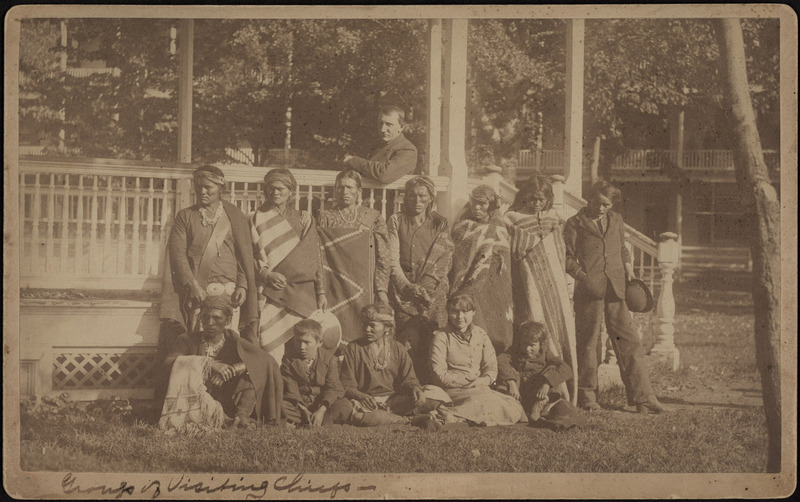 Until its closing in 1918, over 10,500 children were sent to the school to become “civilized” and learn the white man’s ways and language. 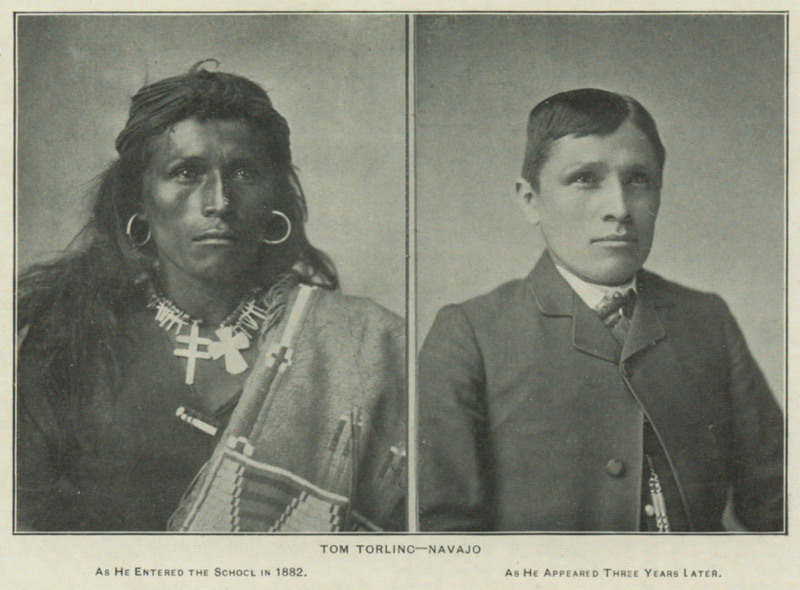 Pratt believed that American Indians were the equals of European-Americans, and that Native American children immersed in mainstream Euro-American culture would become assimilated and loyal to the United States. While some communities and families were persuaded to send their children, other children were captured and sent to Carlisle as prisoners of war. Controversies over this “experiment” are still debated: Was this a reasonable progressive experiment in assimilationist education or a form of cultural genocide? Why are there multiple perspectives?